Holidays reflect the current culture of a society and like a shifting tide they change. Realizing this, The Easter Bunny declared war on the other Holidays in the hopes of gaining the one thing that can guarantee his immortality: The Holiday Spirit. Foreseeing The Bunny's betrayal, Santa hid The Holiday Spirit and marked Tegan Cassidy, a human infant, granting her the ability to find it. 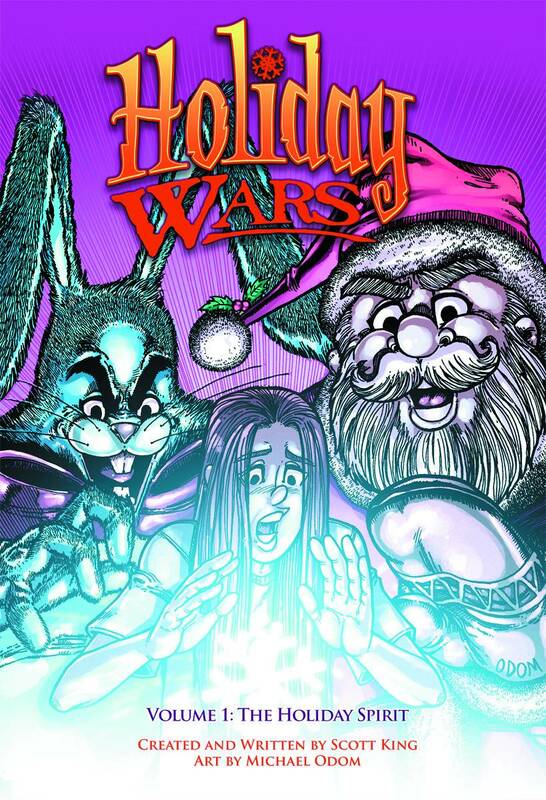 After sixteen years of war, nearly all the Holidays have been killed or have joined The Bunny. Led by Earth Day, the rag tag group of observances still fighting, turn to a now teenage Tegan in the hopes that she can lead them to The Holiday Spirit.